A quick note to let you know that the Paperchase Sale launches online on Saturday 24th December and in-store on Monday 26th December 2016. 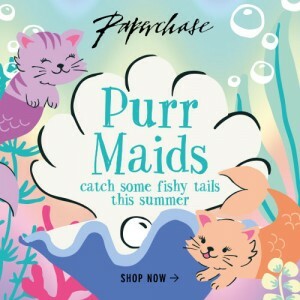 The sale will run for 3 weeks. Banners are now available on the Affiliate Window interface. It would be great to book in some coverage for the Sale, please could you let me know what is available? Happy to consider CPA increases dependent on coverage so please let me know as soon as possible. Shop Christmas with 3 for 2 on Christmas Card Packs, Christmas Decorations and Christmas Wrap. 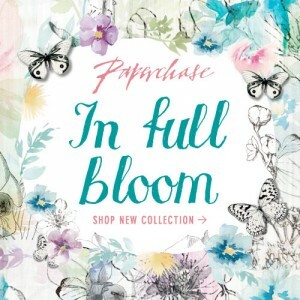 A quick update from Paperchase to let you know that we've launched several new stunning collections online and in-store. 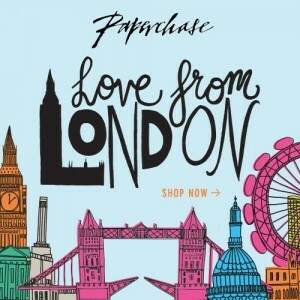 From our 'Love from London' collection to pretty 'Wild Blossom' - there are lots of new exciting products on site. Banners have been added on to the Affiliate Window interface if you would like to promote the collections. 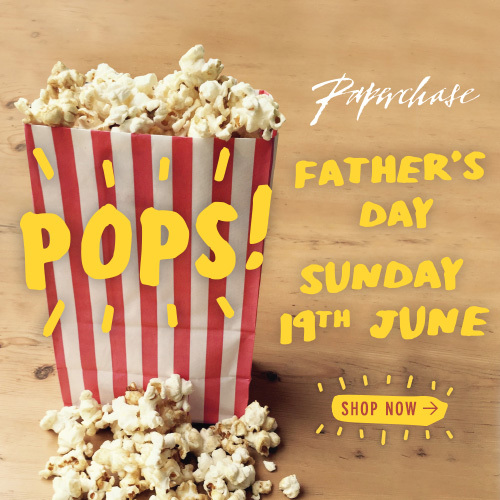 Not to forget, Father's Day is on 19th June - we've got the perfect gifts and cards to choose from. 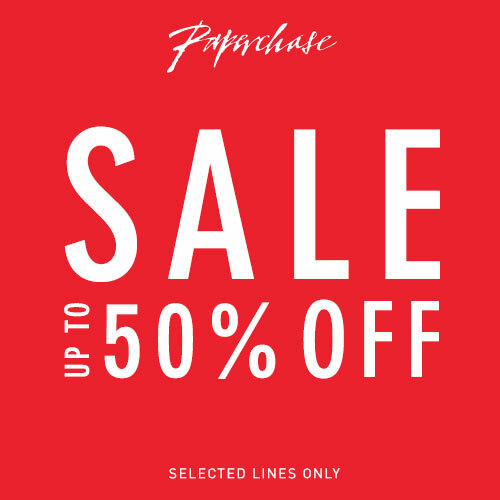 Don't forget, the Paperchase Sale continues with up to 50% off! 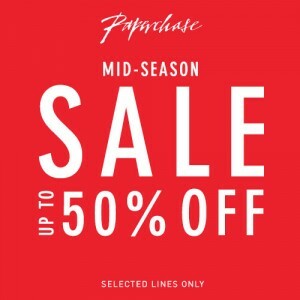 The Paperchase Mid-Season Sale has launched exclusively online! 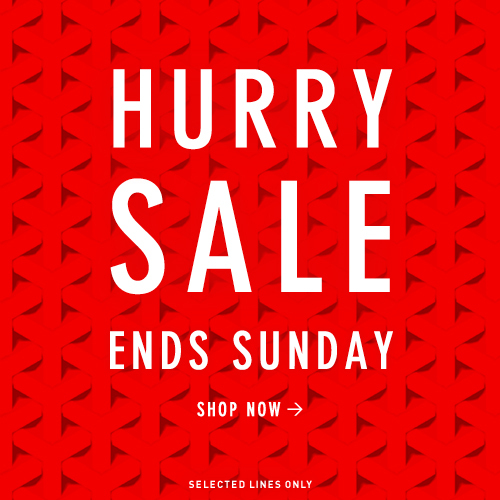 Please note, the Sale will launch in-store on Sunday 27th March 2016. 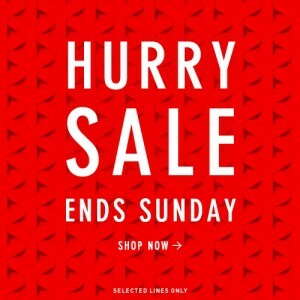 The sale will run for 2 weeks. Easter banners are also available on the AWIN interface. 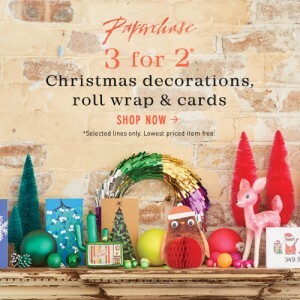 The Christmas Sale at Paperchase just got better. 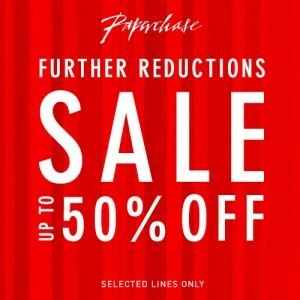 We've just added further reductions! 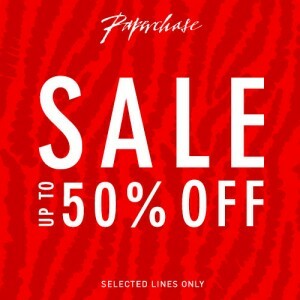 Sale Further Reductions now live! 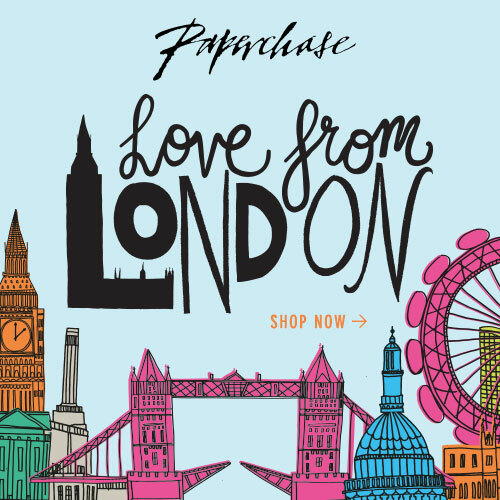 Paperchase have launched an exclusive affiliate offer, this offer is an online only promotion, and exclusively for affiliates to promote. 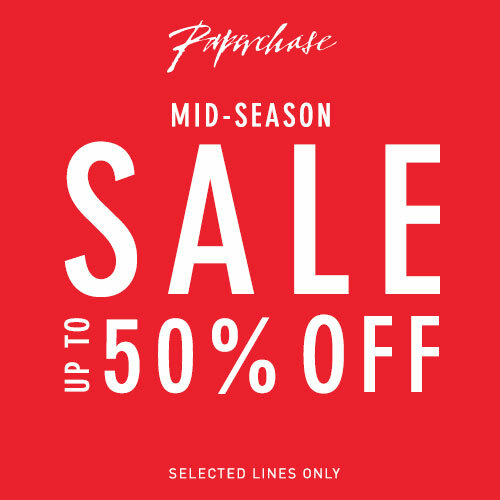 The Paperchase Mid-Season Sale has just launched, exclusively online! The offer will run for 2 weeks. 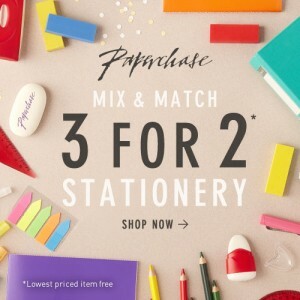 Plus, don't forget, we've got 3 for 2 on all the essential stationery! 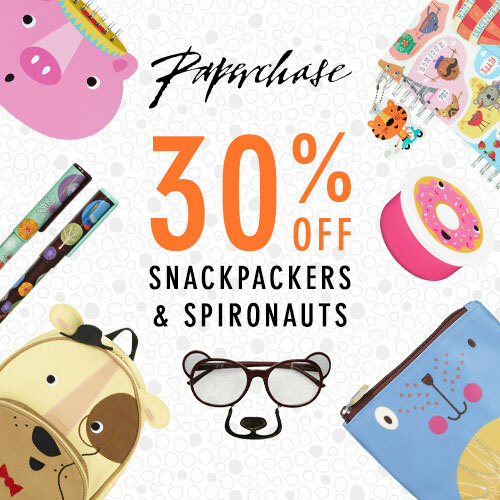 Paperchase are launching 2 very exciting online offers from this Sunday, perfect for those back to school and college shoppers! We have a great offer for you! Whether you're refreshing your stationery collection or getting the kids ready for the Summer, shop a wide selection of stationery on 3 for 2. 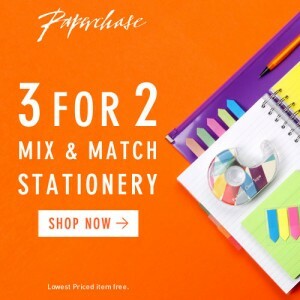 Just launched and valid through the Summer, Paperchase has everything you need with a special 3 for 2 on top. The Paperchase Summer Sale ends on Sunday! 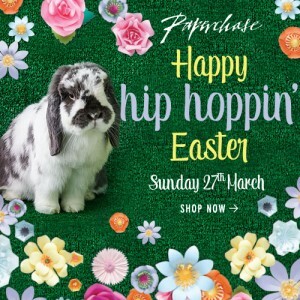 Whether you're looking for a simple and sophisticated style or pretty patterns, we've got you covered. Check out our latest promotion - valid for 2 weeks. 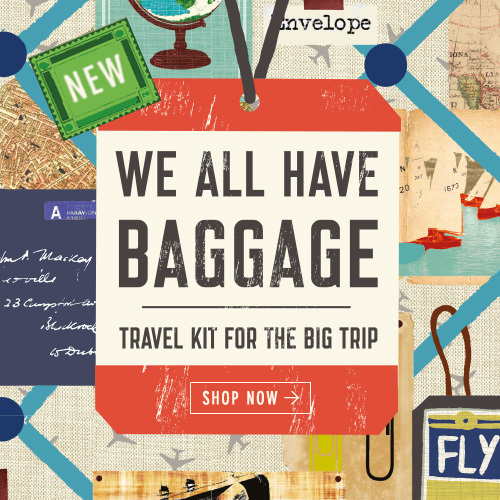 Holiday season is in full swing at Paperchase - we've just launched our latest Travel collections. 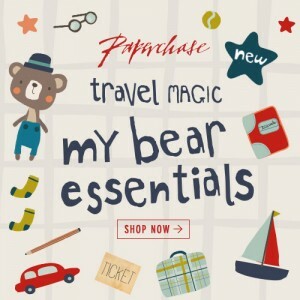 Check out our latest travel collections, curated especially for Kids & Adults. 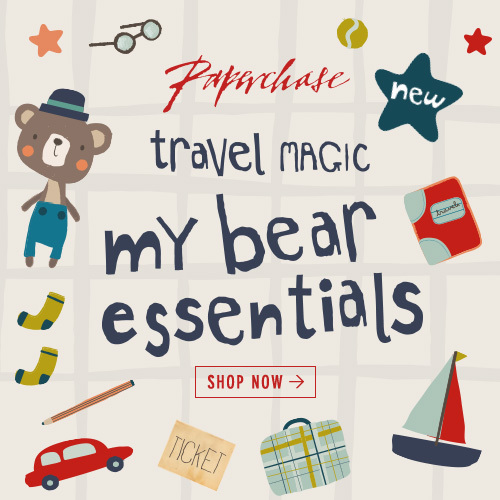 We've also, uploaded lovely new banners if you would like to promote these collections. 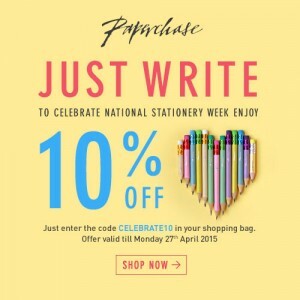 An exclusive 10% off online and in store! 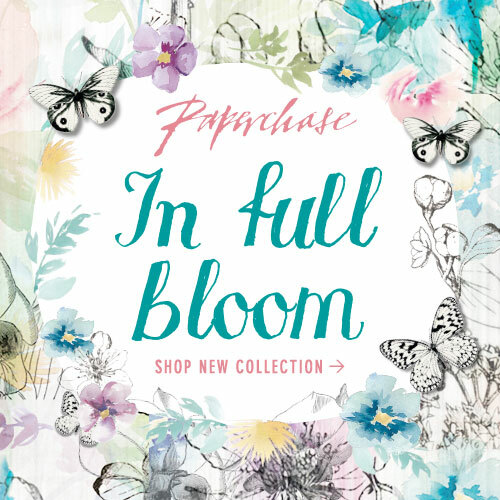 It's Friday and time for Paperchase to launch our brand new and exciting collections! 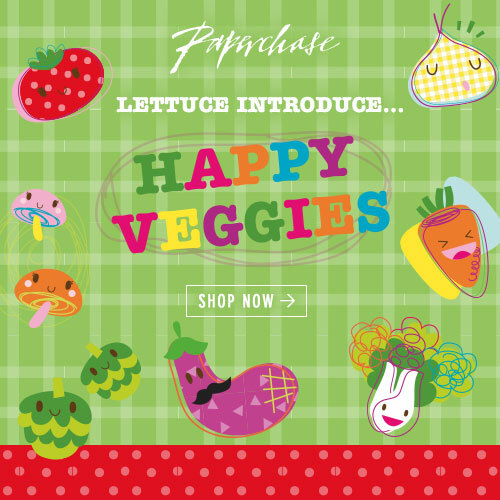 First up, Lettuce introduce... 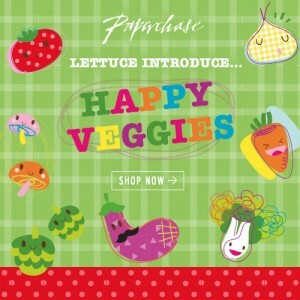 Happy Veggies! Sale goes live online on 3rd April 2015 and in store from 6th April 2015. Banners are now available via the interface. 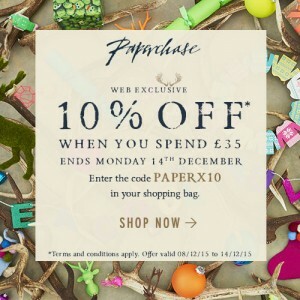 Paperchase are offering a little helping hand for all the last minute shoppers out there! Get your cards, gifts, wrap and more in time for Mother's Day with our FREE Next Day delivery upgrade. Upgrade automatically applied at the checkout stage. 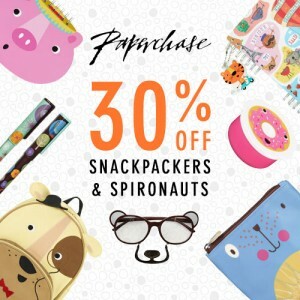 Paperchase have just launched 30% off selected diaries! 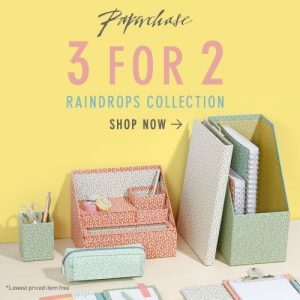 Need to get organised? Check out our range of diaries, now with 30% off!